Motorola, Vertex/Standard two way radios. Motorola & Swissphone pagers. Onsite service in Iowa. We were an authorized Vertex/Standard dealer, and now a Motorola commercial products dealer. A significant inventory of current products, including radios, accessories and parts. Vertex/Standard was acquired by Motorola in 2011, and operated independently thru 2017, then Vertex/Standard products were merged into Motorola branded products effective Jan 2018. Some models are now discontinued. 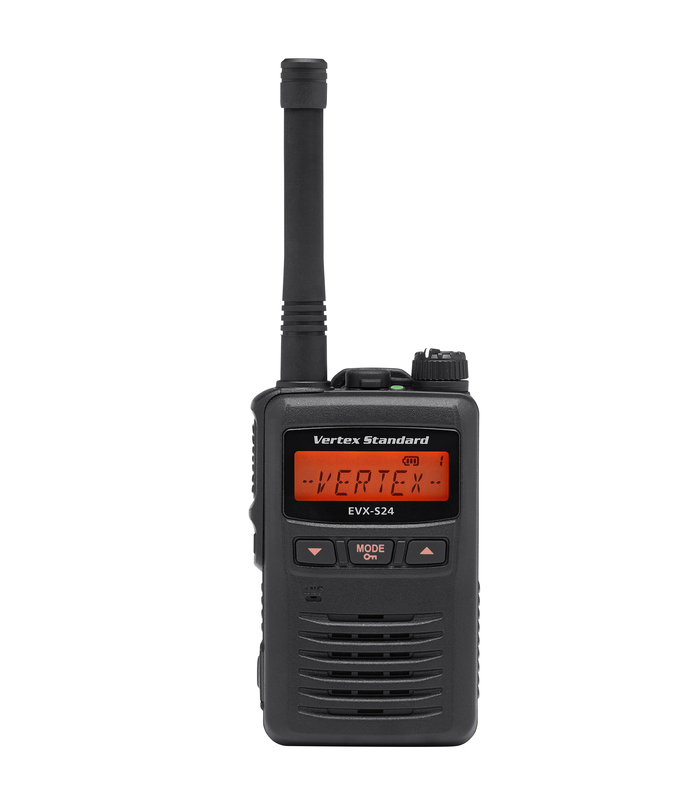 Vertex/Standard branded radios have a three-year warranty, Motorola radios are covered by a two year Depot warranty. 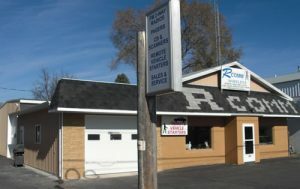 R Comm buys and sells all brands of used, narrow-band-capable two-way radios. We commonly acquire our used equipment through customers trading in for digital radios. We then re-condition the radios to factory specifications, re-program them, and sell them with a warranty. Contact us for current availability and cost. We typically have Vertex/Standard, Motorola, Kenwood and others. R Comm technicians repair all brands of FM two-way radios. 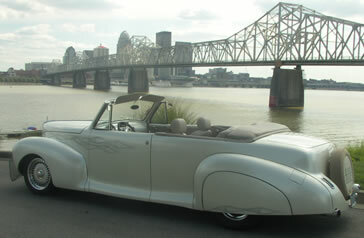 We carry an inventory of many different brands of parts. Formerly a Kenwood dealer, and with our 2016 acquisition of Fairchild Communications, we know Kenwood. Many Kenwood parts and some new and used Kenwood radios are also available from inventory. Our repair service can save you big through simple repairs done in-house rather than sending to a depot at a large flat rate. When time is a factor, and depot repairs may take a week or two, we keep you going. We will travel to your site when needed to check or install radios. The transition to digital radios provides benefits not available with analog. Digital offers consistent audio quality throughout the range, while analog audio diminishes with signal strength. Private individual calling is an option with digital. Range may improve, making up for lost coverage from narrow banding. Digital radios for business and industry typically operate with TDMA digital which provides privacy from scanners and co-channel users. Another major strength of digital is that the repeaters provide two simultaneous private voice paths or conversations. See the PDF literature on our website for more details. R Comm wireless offers many private digital and community analog repeater sites for rent, and we are willing to expand. Many customers own repeaters that we installed and continue to service. 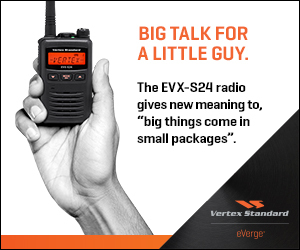 Short-term (daily, weekly, monthly) rental radios for an event or extra equipment for your operations are available. Consider renting or leasing from us as an option. Lease purchases can be tailored to the cash flow from your savings as using radios pays for itself. Terms up to 60 months are available, as well as lease buyouts of $1, 10%, or fair market value. Crimestoppers/Coolstart remote starters can be installed in most vehicles. Extended range beyond factory starters helps you get ready to go when parked up to 1500 feet away. We offer service and support for Crimestopper units that we sell. Our inventory includes many re-chargeable batteries for Vertex, Motorola and Kenwood radios, in both LioN lithium/ion and NiMH nickel/metal varieties. New battery chemistries are not tested by discharge analyzers like the older NiCad batteries. They are best tested by fully charging the battery at room temperature and then observing how long it operates the radio. When you purchase a new battery, we will test your old battery at no charge. As a collection point for recycling re-chargeable batteries at no cost to you.